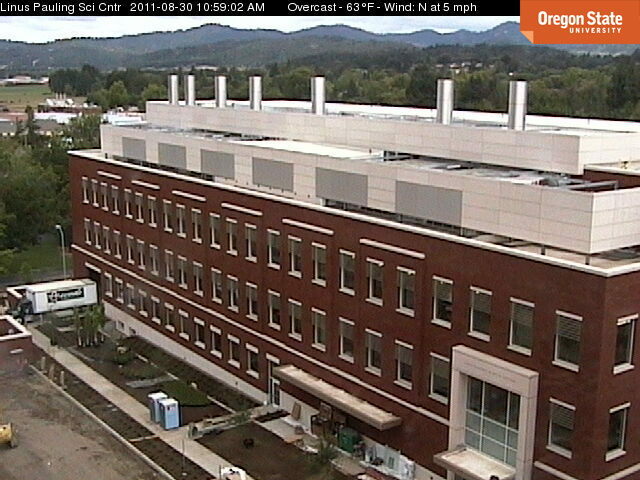 The $62.5 million Linus Pauling Science Center on the corner of 29th and Campus Way in Corvallis, Oregon, is having its grand opening on Friday, October 14, 2011. The new 105,000-square-foot building will house the Linus Pauling Institute, chemists from the College of Science, and contain classroom and laboratory space for students and researchers studying chemistry, biology, and the life sciences. It is the largest donor-supported building project in the history of Oregon State University. In addition to providing building funds, some 2,600 other donors have made gifts totaling more than $21 million to support the educational and research programs that will be housed in the building. He is often considered the founding father of molecular biology, which has transformed the biological sciences and medicine and provided the base for biotechnology. He is the only person ever to receive two unshared Nobel Prizes — for Chemistry (1954) and for Peace (1962). He received his early education in Oregon, finishing in 1922 with a bachelor's degree in chemical engineering from Oregon Agricultural College in Corvallis — now Oregon State University. His wife Ava Helen was also an alumna, as well as a student in the course he taught as a senior. He took part in a wartime presidential commission formed to recommend future directions of government-funded scientific and medical research programs. Two major outcomes were: the postwar expansion of the NIH, allowing for extramural research funding; and the creation of the National Science Foundation. In 1945, he joined Albert Einstein on the Emergency Committee of Atomic Scientists, speaking out against atmospheric nuclear testing and thermonuclear proliferation, thus beginning a lifelong commitment to peace and activism. In his lifetime, he served on the faculty of CalTech, UCSD, Stanford, and the Center for the Study of Democratic Institutions in Santa Barbara. In 1973, Pauling co-founded the nonprofit biomedical research organization for micronutrient research that now bears his name. The Linus Pauling Institute of Science and Medicine was established primarily to conduct research and education in orthomolecular medicine, following his belief that nutrition could prevent, ameliorate or cure many diseases, slow the aging process, and alleviate suffering. When Pauling died in 1994, he left more than 400,000 journals, scientific writings, papers, models, and other scientific memorabilia to his undergraduate alma mater, Oregon State University. 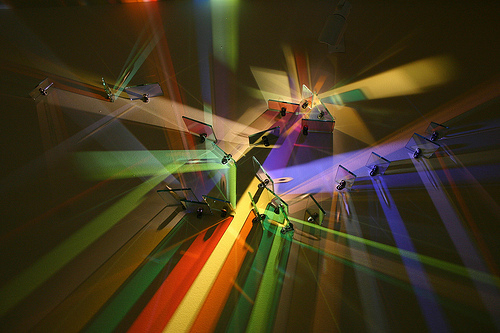 The collection makes up one of the great scientific archives of the 20th century. 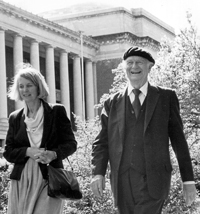 The assets of the Linus Pauling Institute of Science and Medicine (which was originally at Stanford, where Pauling was emeritus professor to the end) were used to establish the Linus Pauling Institute as a research institute at OSU in 1996.